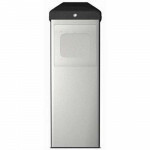 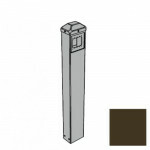 10BOLLARDBRZ BEA Bronze Bollard	Constructed with durable carbon steel and are compatible with:	LPR..
10BOLLARDSLV BEA Silver Bollard Constructed with durable carbon steel and are compatible with: ..
10LPR36-900 BEA 36" All-Active Push Plate, 900 The LPR36 maximizes accessibility and independence f..
10BOLLARDBLK BEA Black Bollard Constructed with durable carbon steel and are compatible with: ..
10LPR36-433 BEA 36" All-Active Push Plate, 433The LPR36 maximizes accessibility and independence for..
10LPR36HW BEA 36" All-Active Push Plate, HWThe LPR36 maximizes accessibility and independence for pe.. 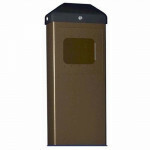 The LCN 8310-866 DK is a Bollard Post used with mounting Bollard Mount Actuators. 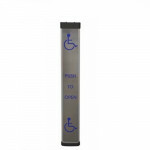 BOLLARD POST, .. 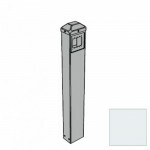 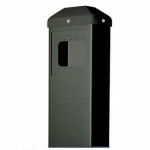 The LCN 8310-866 AL is a Bollard Post used with mounting Bollard Mount Actuators. 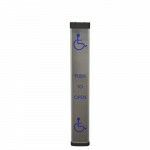 BOLLARD POST, ..